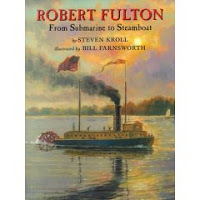 Fulton’s name is synonymous with steamboats. 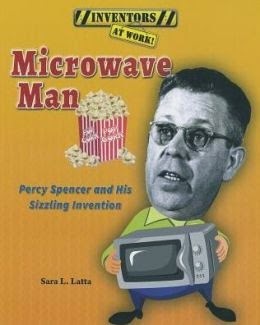 But first he was a sign painter, air-gun inventor and apprentice jeweler. 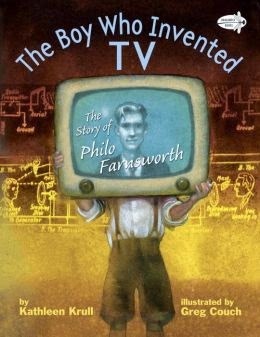 Read all about his life and inventions in this picture book biography. Read more about Robert Fulton on this site from the University of Rochester. Here’s a vibrant picture book bio about the brothers who invented eye-popping colors. Take a look at this “Day-Glow” fish. Ericsson’s inventions centered on the sea. Read about his life and passion for ships in this biography. Invent.org offers a Hall of Fame Inventor Profile of Ericsson.